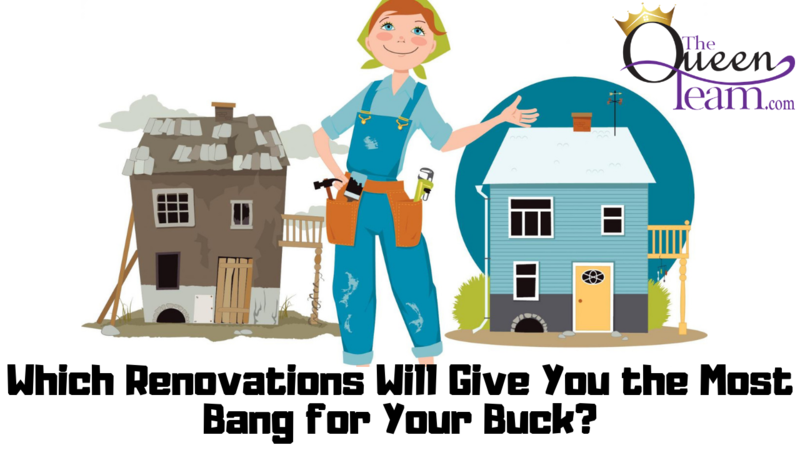 Which Renovations Will Give You the Most Bang for Your Buck? Today I want to share with you some home renovations you should consider and some you should avoid if you want a high return on your investment. If you’re thinking of making some renovations to your home, how do you know which ones will be a solid investment and which won’t? It’s key to consider mass appeal for the sake of resale value.